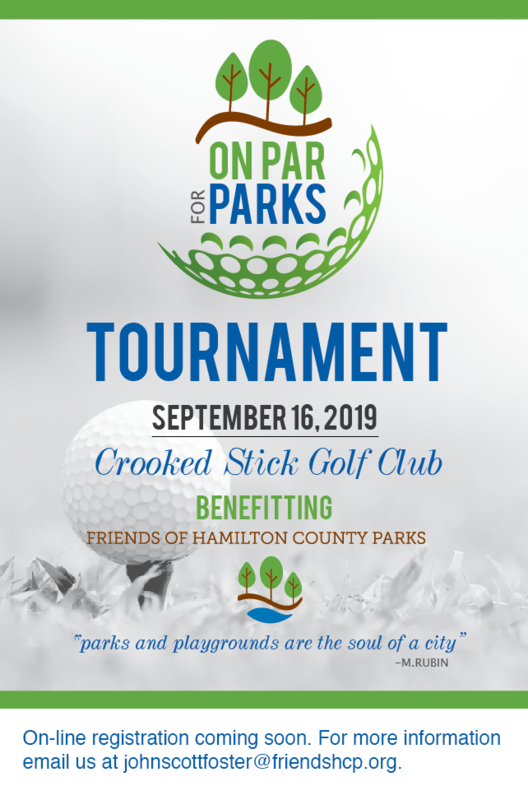 The Friends of Hamilton County Parks offers a unique opportunity for you to honor or memorialize a special person by making a contribution in their name. Pay tribute to someone you love, commemorate an event, or celebrate a friend or family member through the gift of a tree or bench in their honor. By making a donation to the fund, you are not only supporting the FCHP, but you are taking an active role in preserving and protecting Hamilton County’s forests, parks and trails, and enhancing public gardens. This section of the website is currently under construction. For more information contact John Scott Foster: johnscottfoster@friendshcp.org.